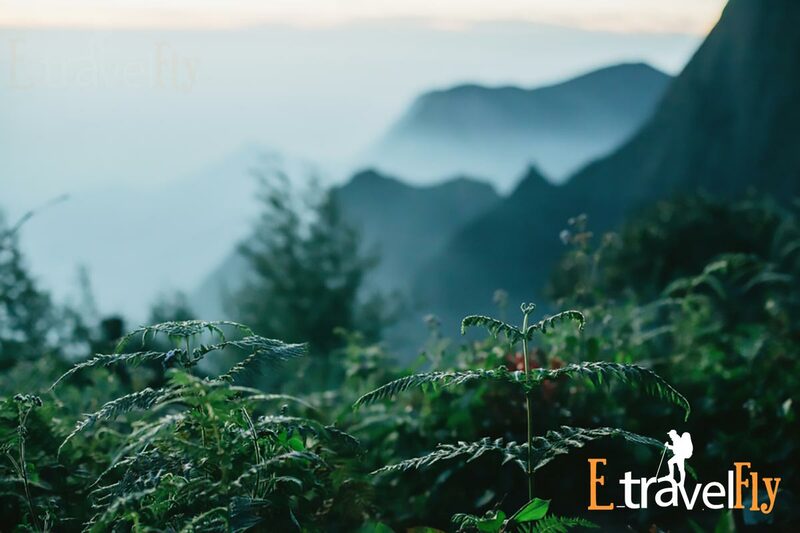 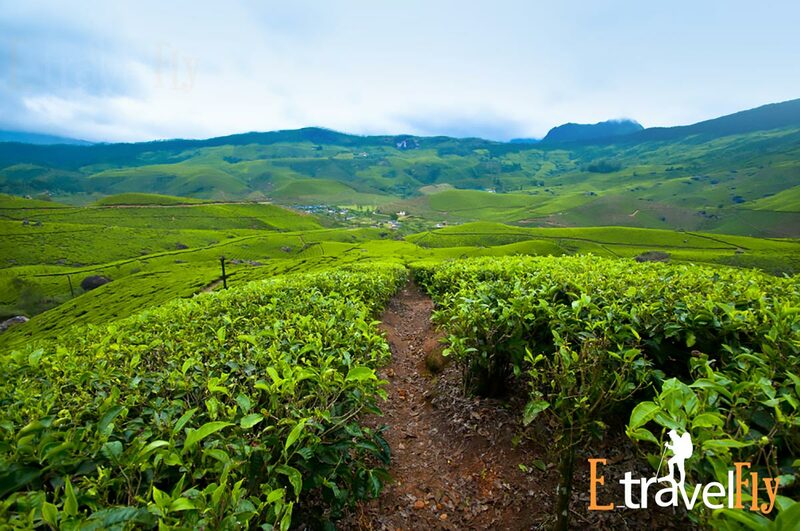 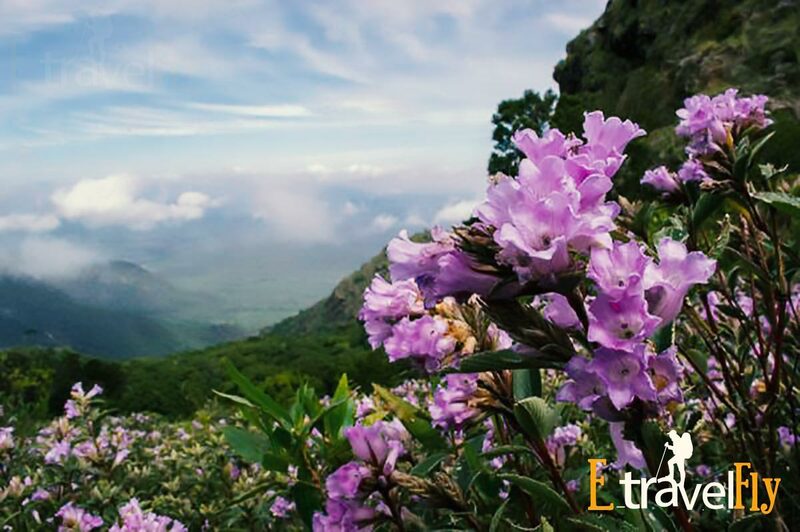 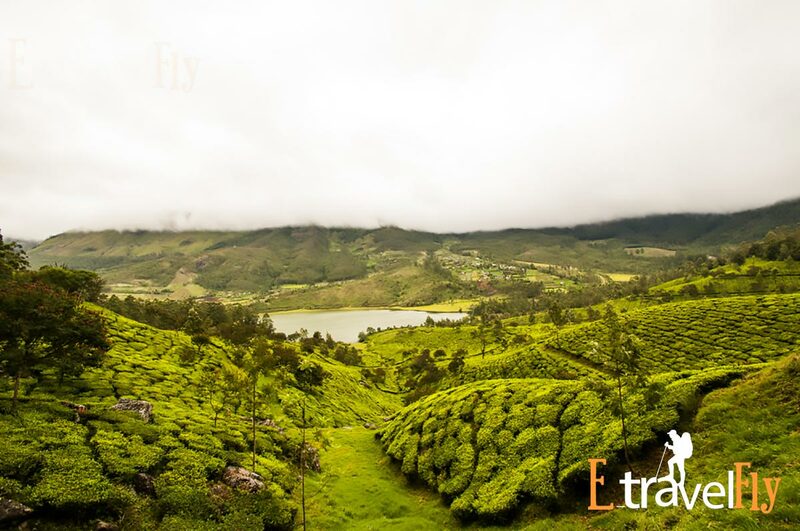 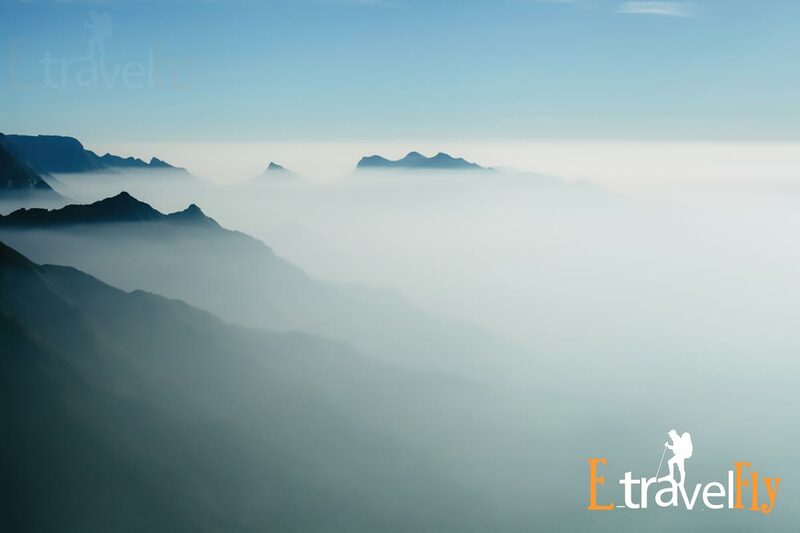 Munnar and Thekkady These packages are specially Etavelfly designed for travelers who want to take a break from their monotonous daily routines and rest in the arms of nature. 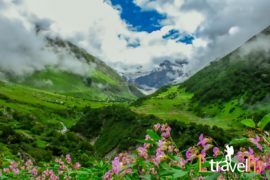 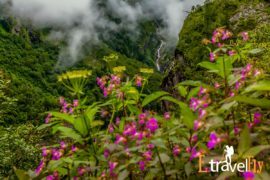 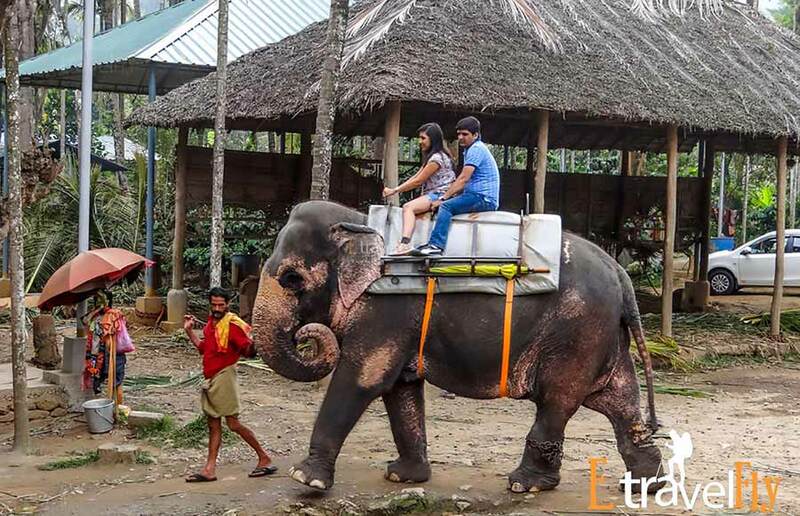 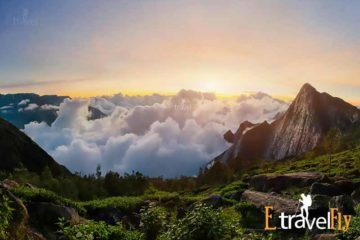 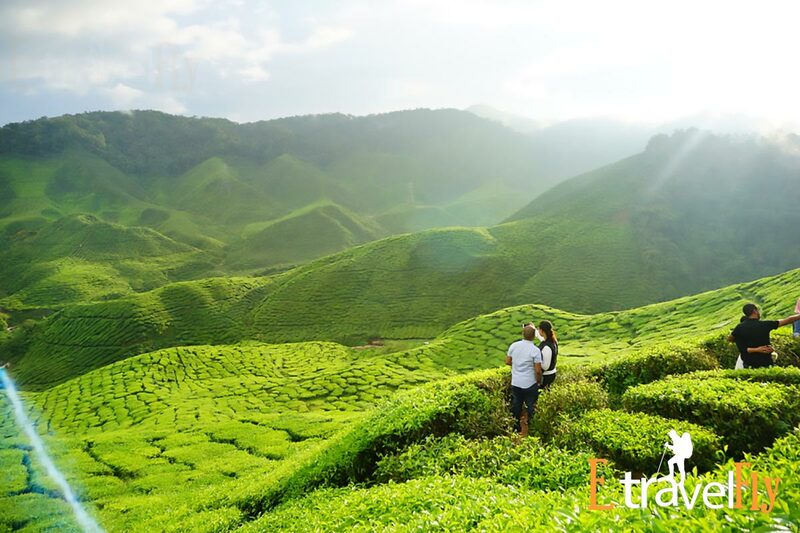 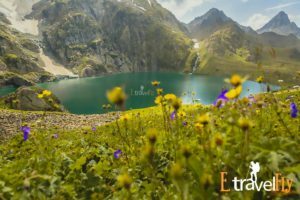 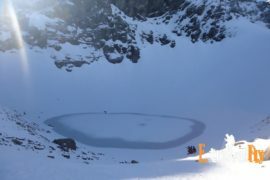 Therefore, these packages incorporate a detailed itinerary that allows travelers to explore the benefits of the Munnar mountain station, the tourist paradise of Thekkady and the abundant beauty of the ‘Country of God’. 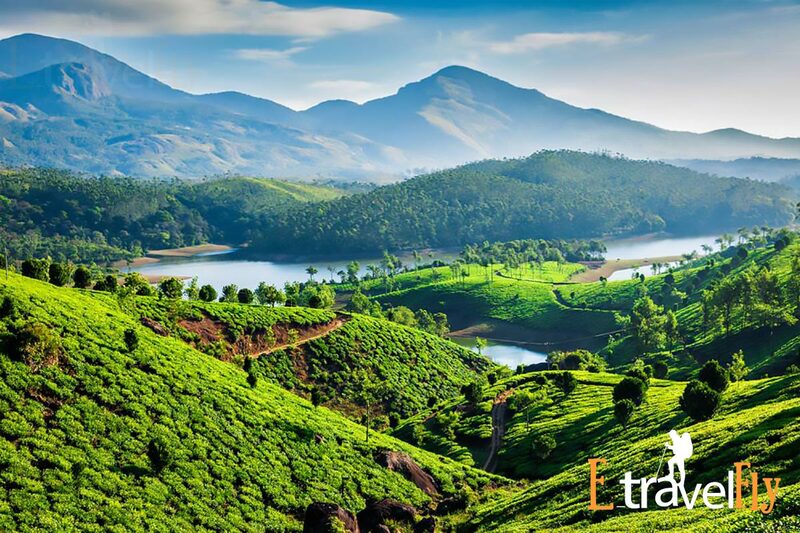 With a two-night stay in quaint Munnar and a night in the wild Thekkady, explore the abundant treasures of nature. 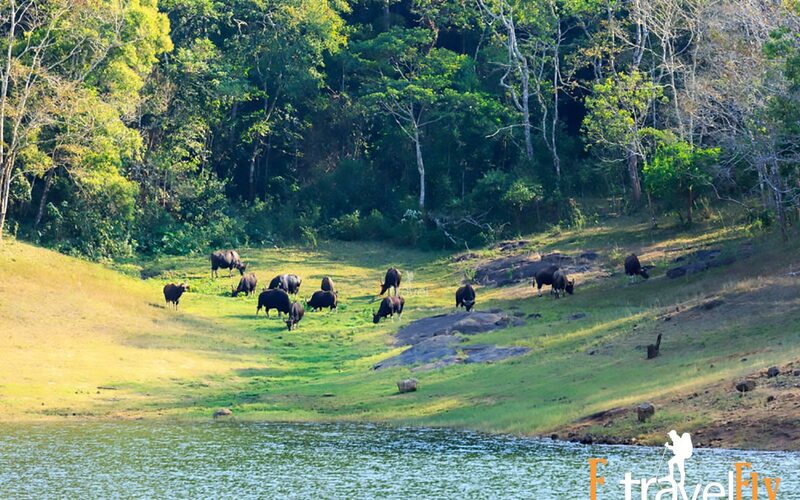 This hypnotic vacation package in Kerala promises to give you a refreshing break from your mundane life in the city. 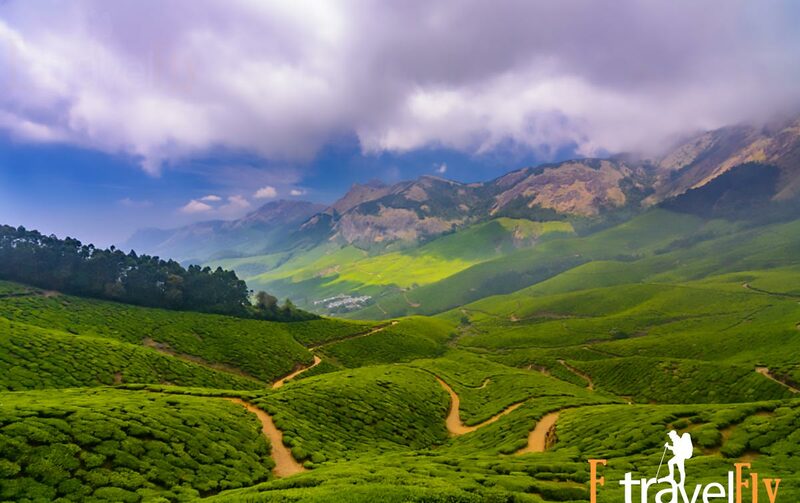 The itinerary of the trip to Kerala gives you the opportunity to explore the main attractions of Munnar and the Thekkady desert. 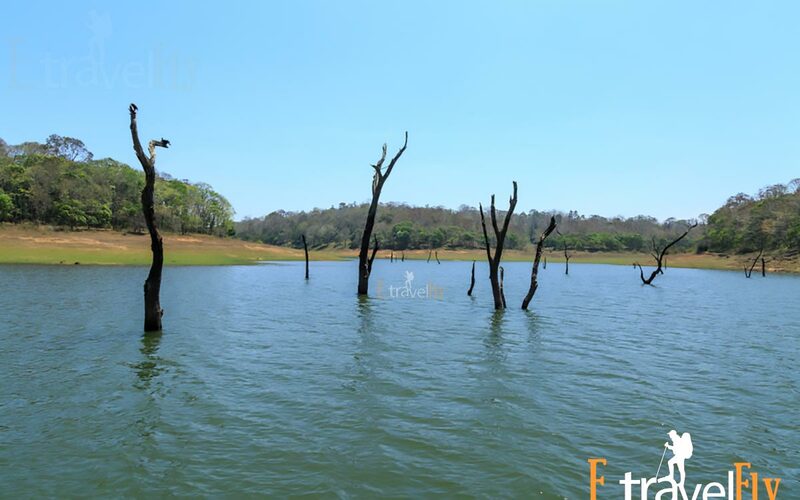 The unspoken beauty of nature adds to the incredible experience of visiting Periyar Wildlife Sanctuary. 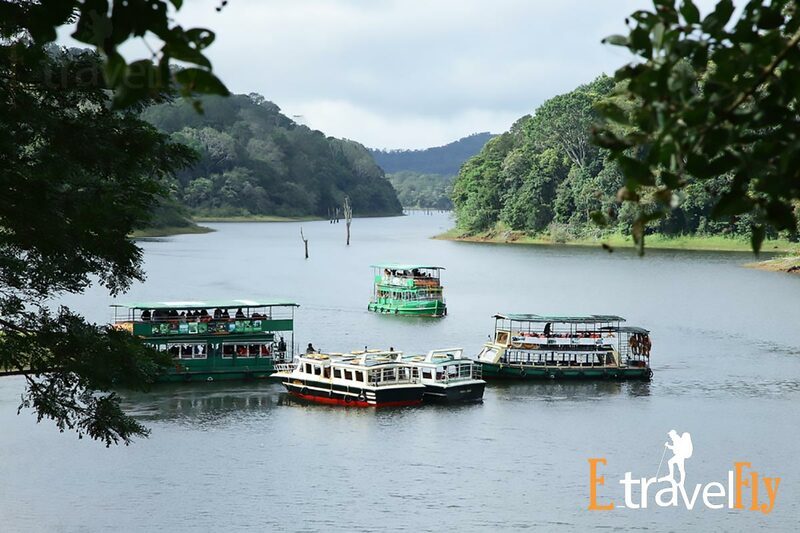 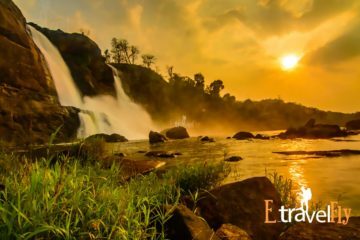 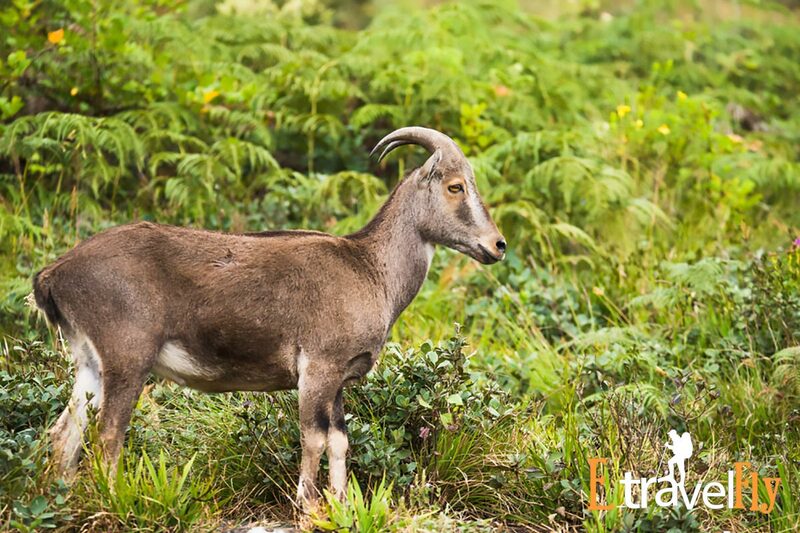 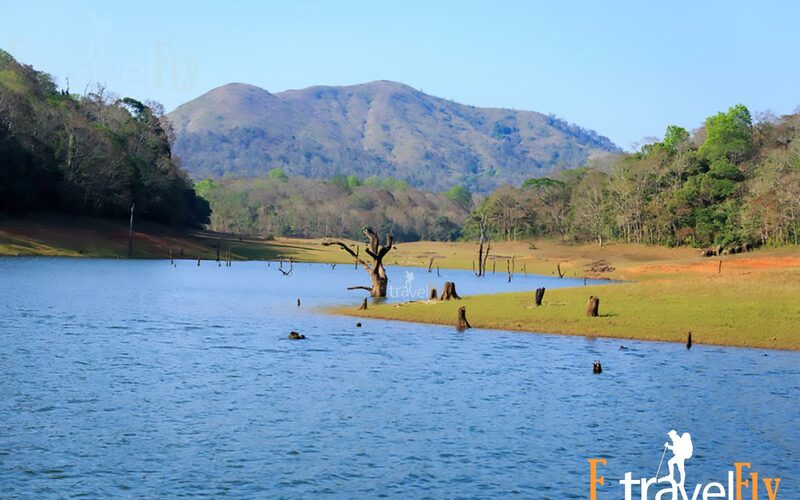 Choose this 4-day Thekkady Munnar Kerala tour package at Etravelfly and enjoy a fascinating weekend break. 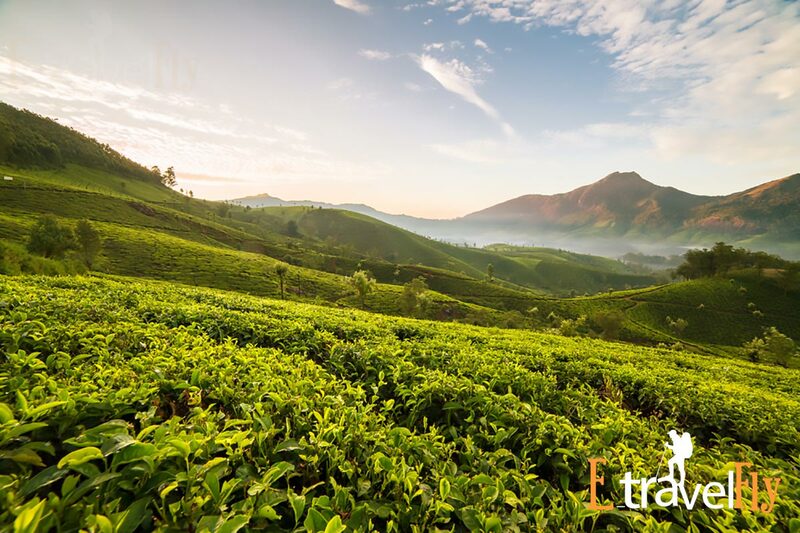 Upon arrival at the Cochin airport, you will be escorted to the beautiful Munnar mountain station, according to the itinerary of the first day of your Kerala tour package. 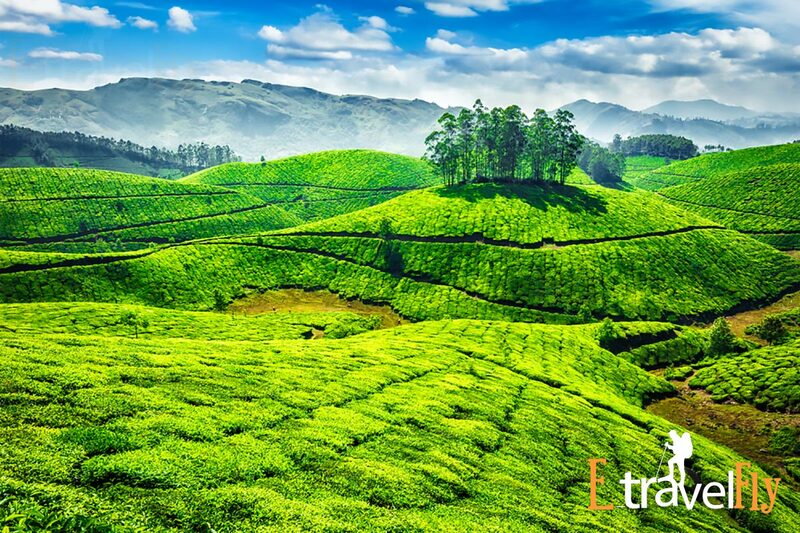 Marvel at the vast expanses of tea plantations, century-old bungalows, lazy waterfalls and rolling hills! 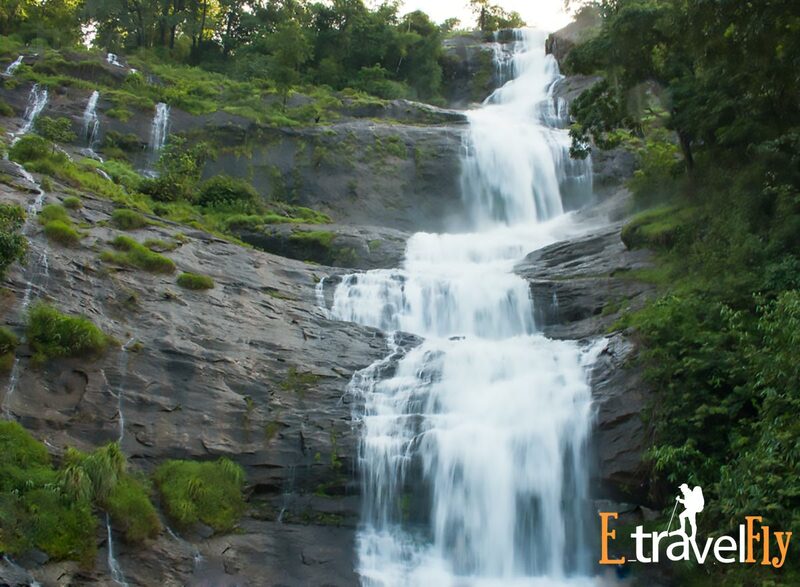 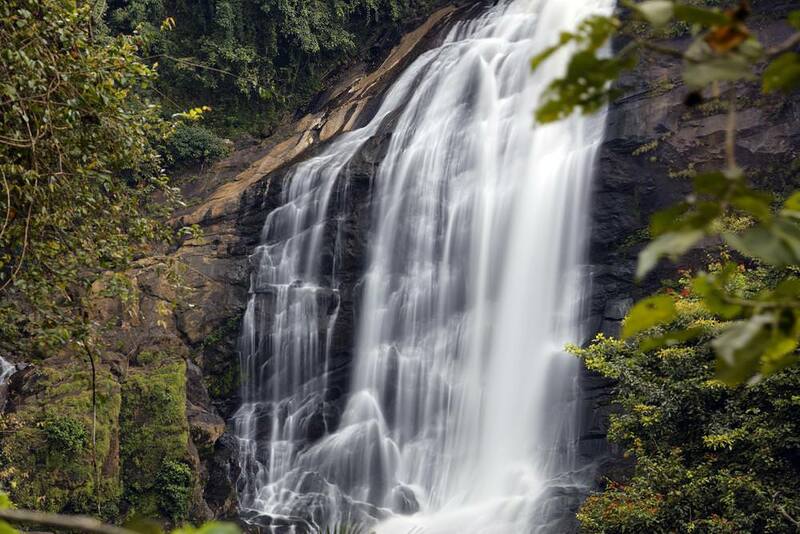 On the way, visit the spice plantations and take some photos of the effusive Valara and Cheeyappara Falls. 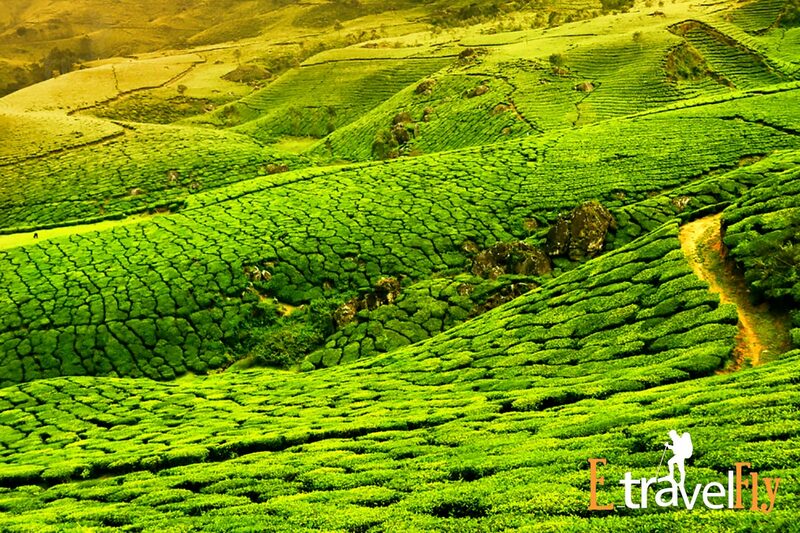 Upon arrival in Munnar, check-in at the hotel. 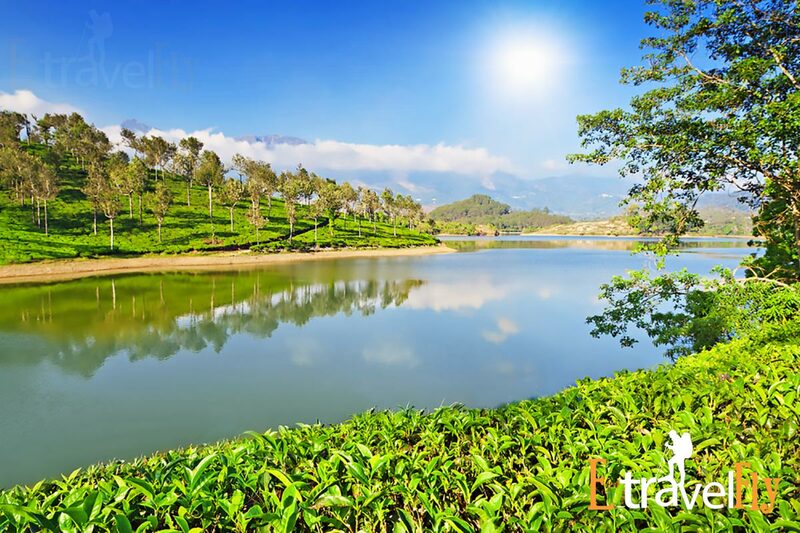 Enjoy the rest of the day at leisure immersing yourself in the serene atmosphere and the tranquil beauty that surrounds it. 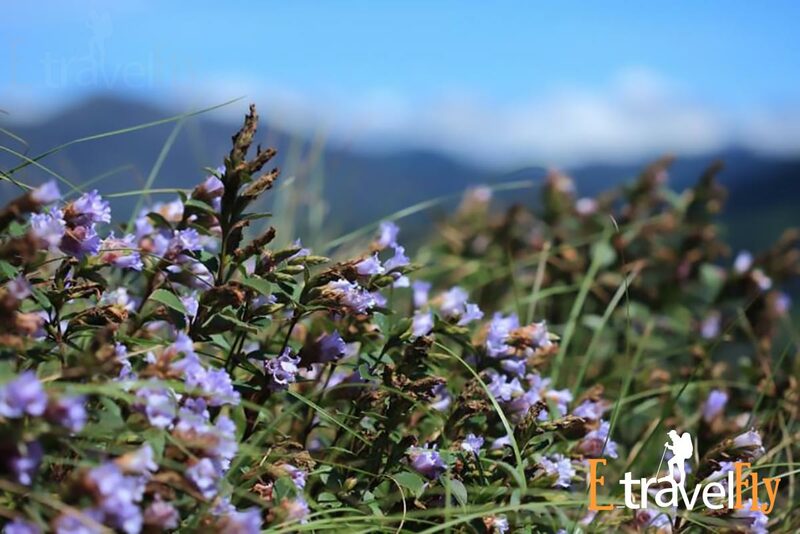 A delicious dinner and a comfortable night’s accommodation at the hotel awaits you. 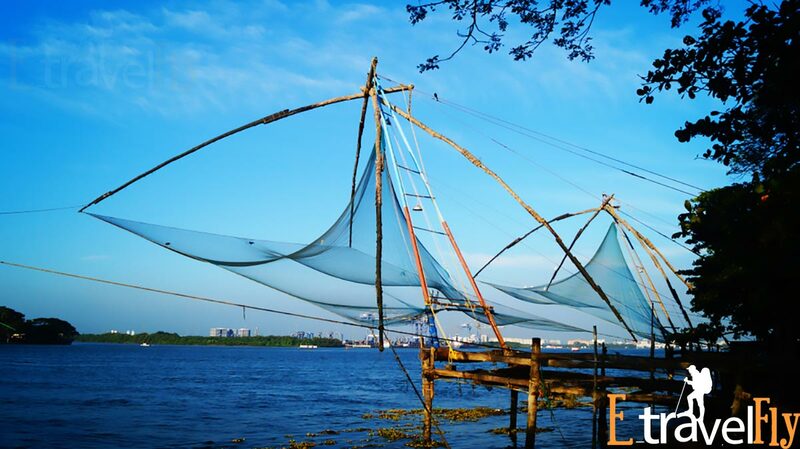 Finish day 2 of your Kerala package 3 nights 4 days with a delicious dinner and a comfortable stay at the hotel. 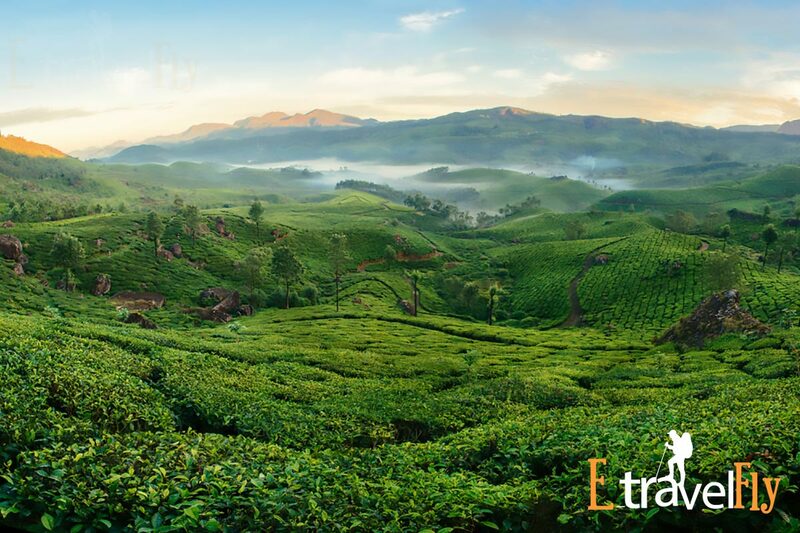 Relax with a hearty breakfast, before being transferred to the lush desert of Thekkady. 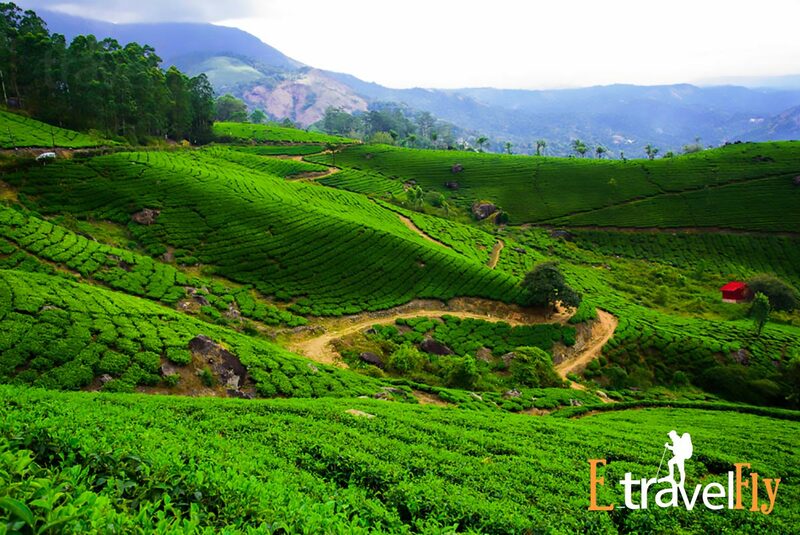 Upon arrival, check-in at the hotel and rest for a while. 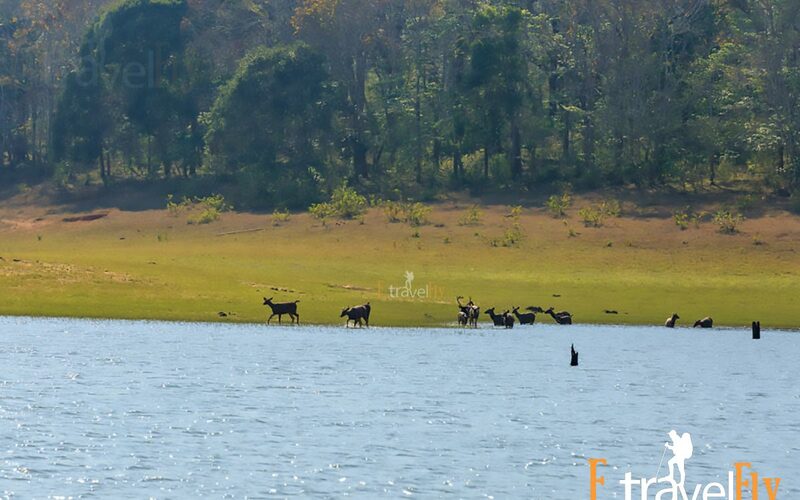 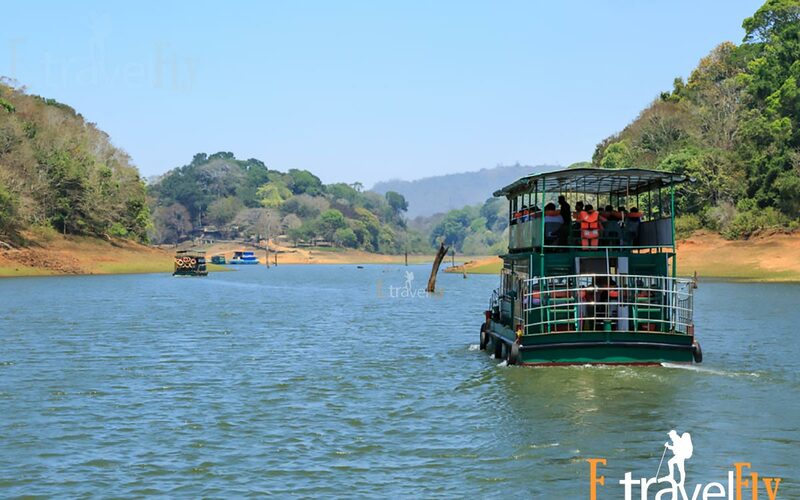 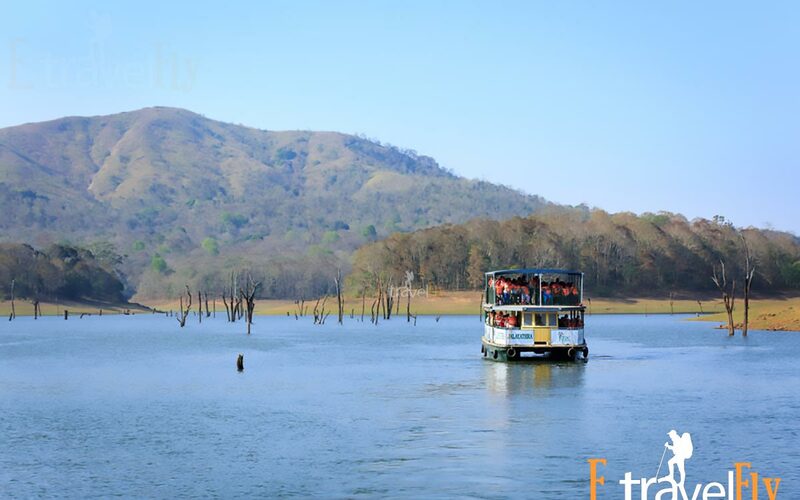 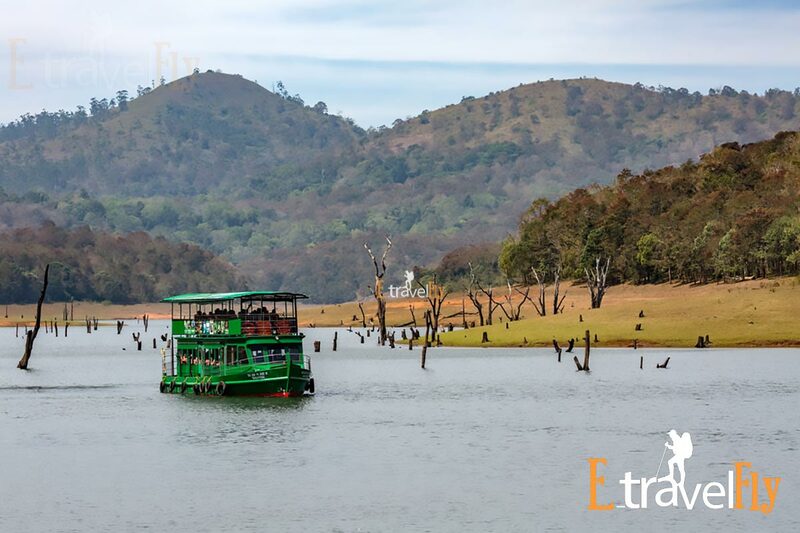 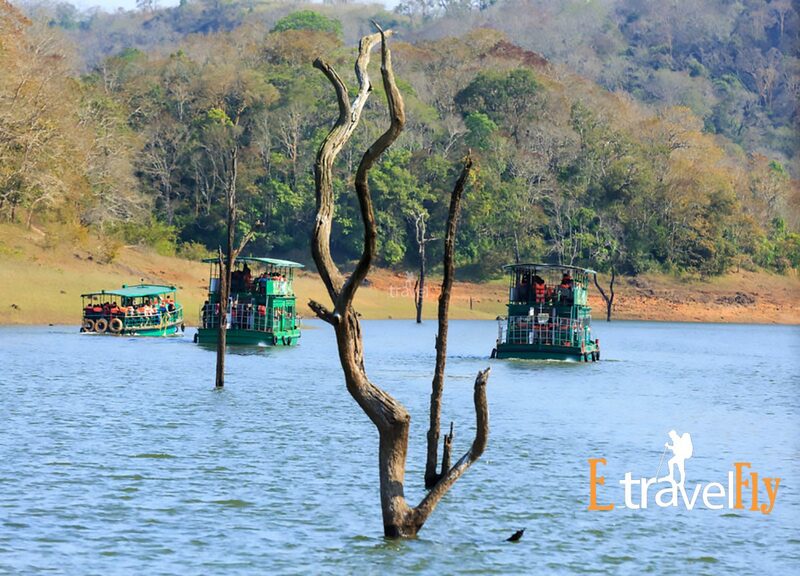 Later, get ready to visit some of Thekkady’s most famous attractions, including Periyar Wildlife Sanctuary, as part of your weekend travel itinerary in Kerala. 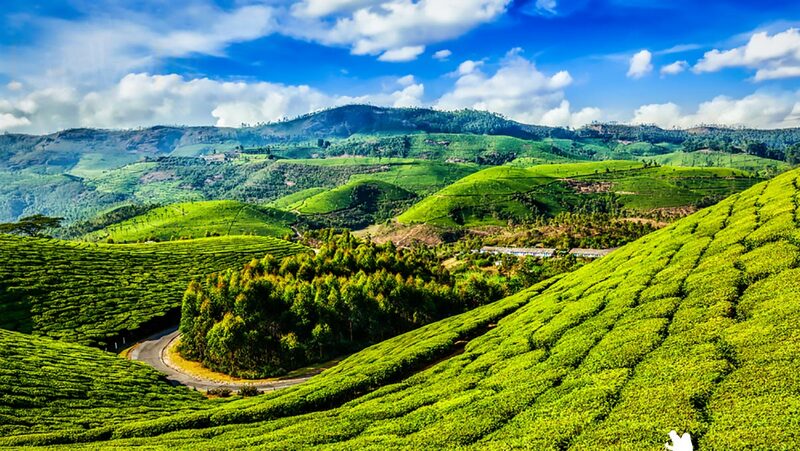 The day ends with a delicious dinner and a night at the hotel. 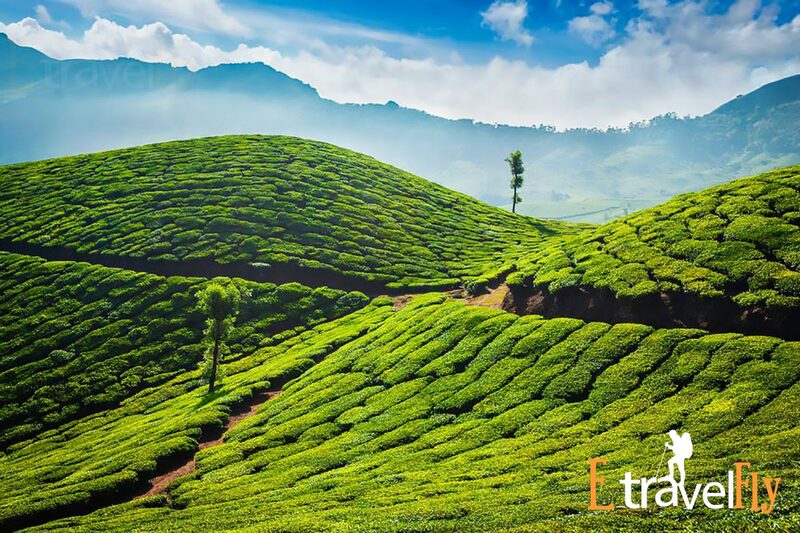 After a delicious breakfast, visit the hotel and prepare to be escorted to Cochin, to take your train or bus back home, with a lot of unforgettable memories of a hypnotic visit to Kerala.